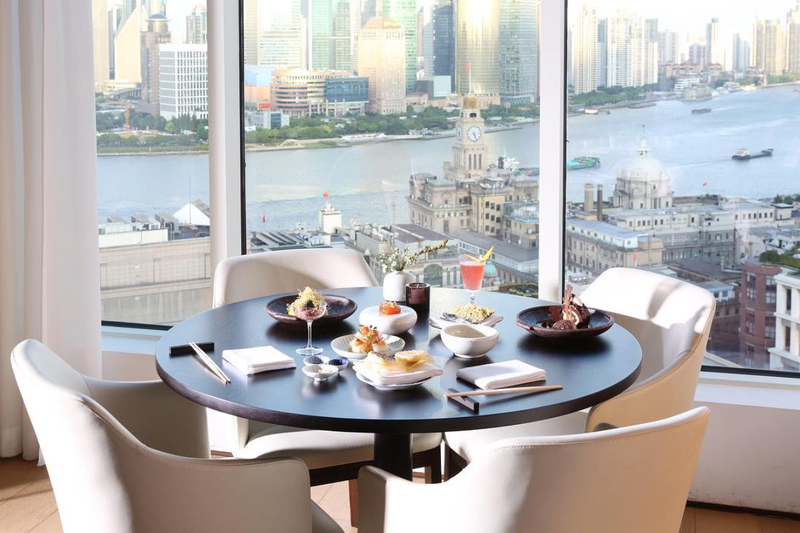 Start planning your next culinary journey with The Asia Collective’s newest foodie guide, this time in Shanghai! 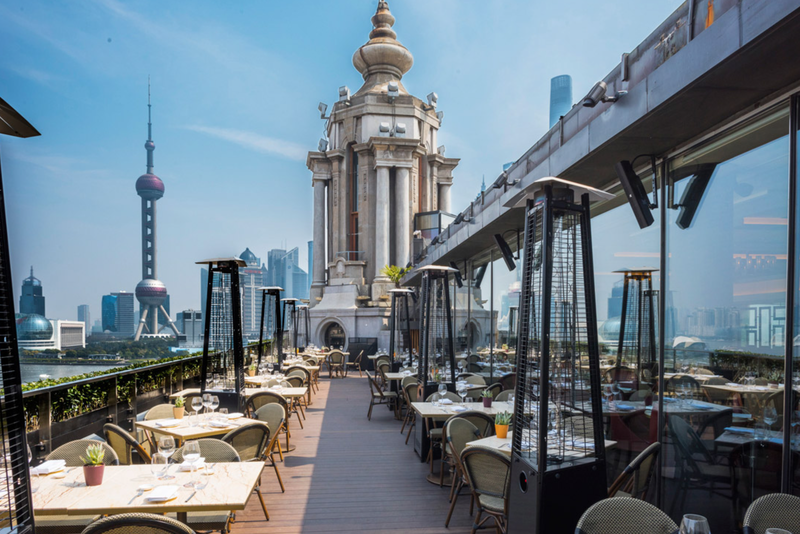 Embark on a flavoursome journey around Shanghai’s hottest restaurants, eateries and gourmet delis. 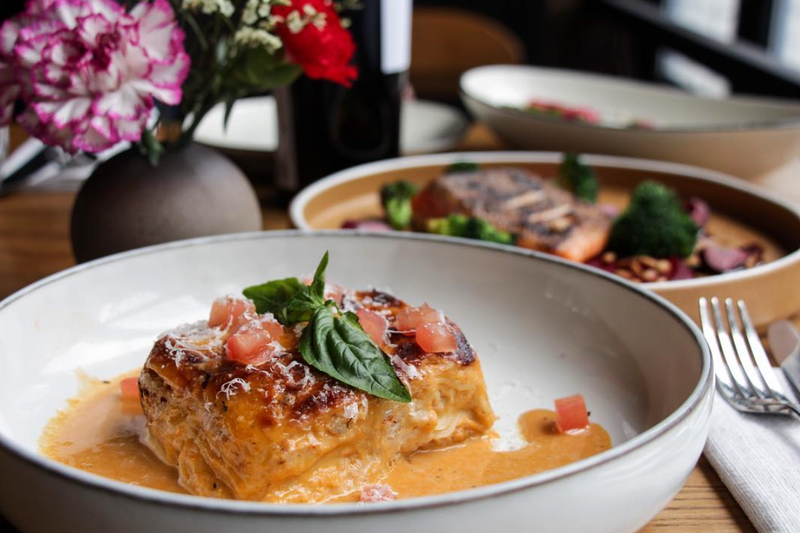 Eat your way through the Best Restaurants in Shanghai with something for every palette in mind, including delicious and authentic Peruvian, European, Mexican, Italian and even Spanish cuisine. Apollo’s interior parades modern Scandinavian features, most likely inspired by its Danish owner. Meticulous culinary skills of the head chef are reflected throughout a range of tantalising fusion dishes. With a strong Spanish influence, Apollo serves up eclectic mouth-watering dishes such as tostada, ceviche and chicharron. Whether with a group of friends, or just you and your loved one, order a few plates to share so you can get a taste of the whole menu! Embark on an enriching culinary journey with ‘A Meal to Share,’ designed for two and boasting nine courses this meal is priced at just 250RMB each – ideal for experiencing a taste of Apollo! Another impressive Jason Atherton production, the Commune Social is the perfect place to indulge in mouth-watering tapas, sinful desserts and refreshing cocktails. The menu presents dishes which draw inspiration from Spain, the UK and Asia, think Salt & Pepper Squid and Beef Cheek with roasted bone marrow. After a delectable main head on over to the dessert bar where you can eye-off the preparation of your final course. Ascend the stairs to the lounge and terrace to enjoy a cocktail in a laid back atmosphere. A quick note – reservations are not accepted, so get in early! 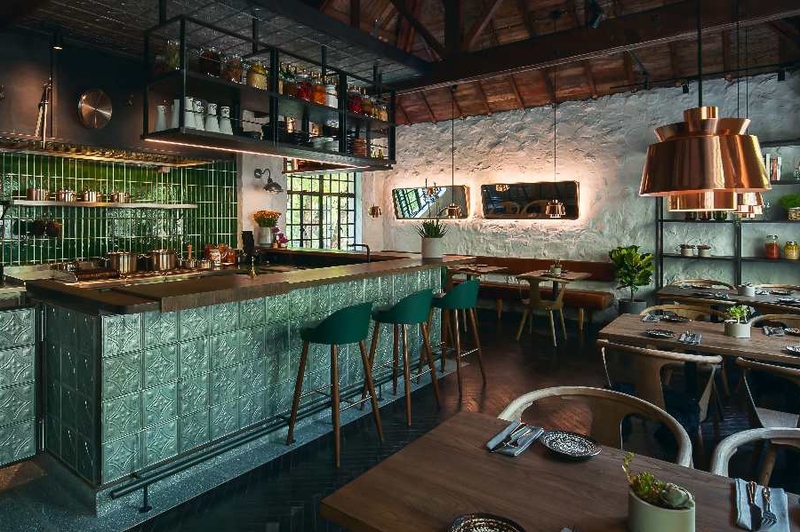 A creative and inventive kitchen which is run by Chris Zhu, a Shanghai native. 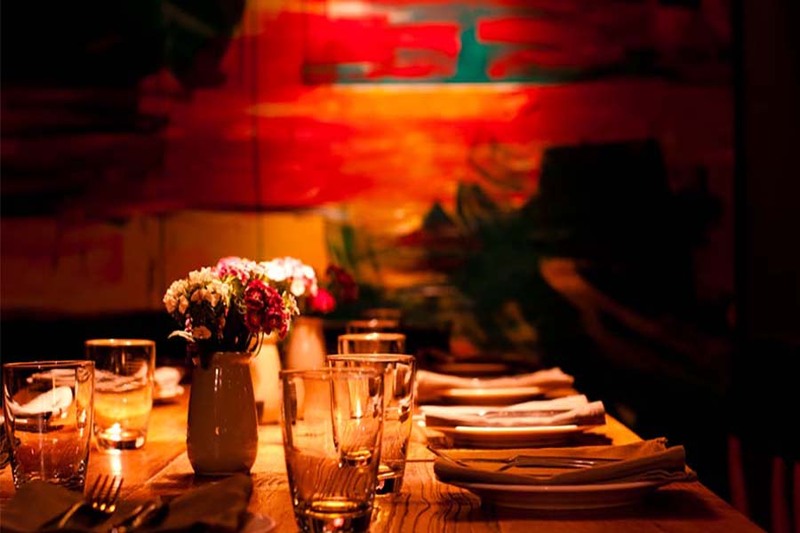 The menu is altered monthly, each time delivering something fresh and imaginative. 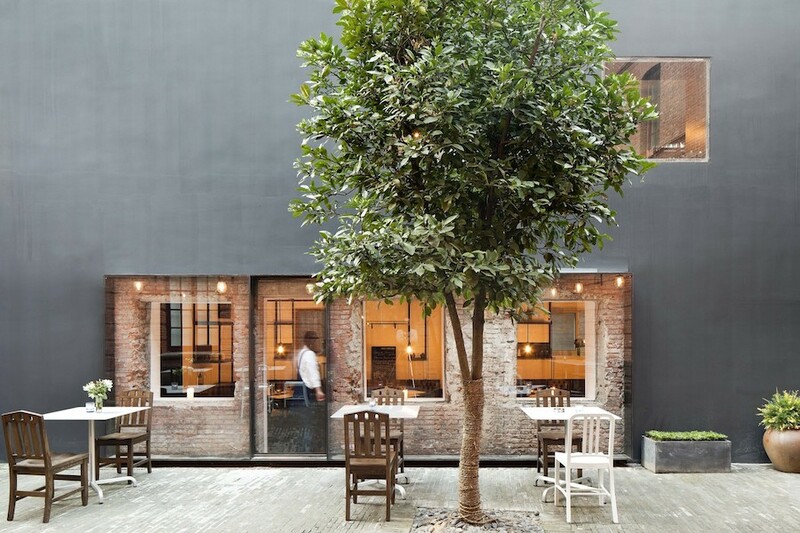 This restaurant is sister to Bitter in Shanghai, drop by for a coffee or cocktail if you’re nearby. 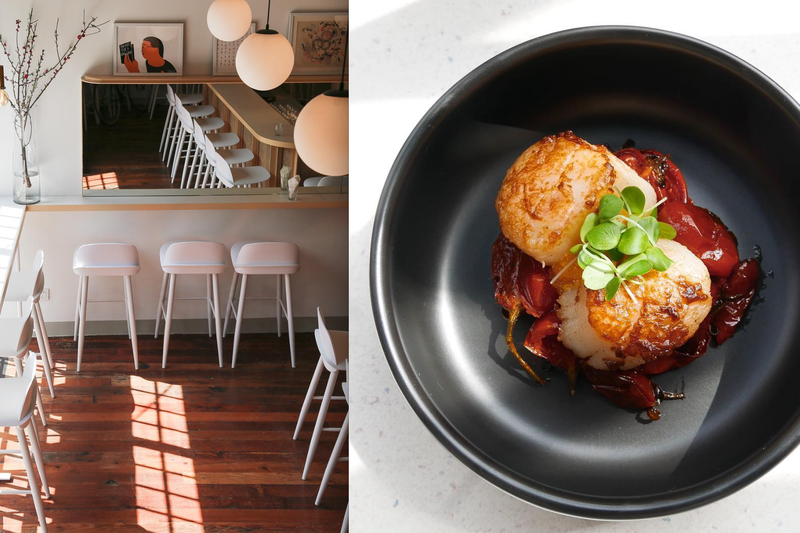 This wine bar and kitchen is known for their salivating creation of baby squid on peppers with tom yum flavours. boneless chicken feet with Thai chilli or fried chicken skin on blistered chillies – all delightful. This place serves up fresh and flavourful cuisine which will have you coming back for more. Delectable Italian dishes, crafty cocktail concoctions and wine bottled from across the globe are on offer at this restaurant. 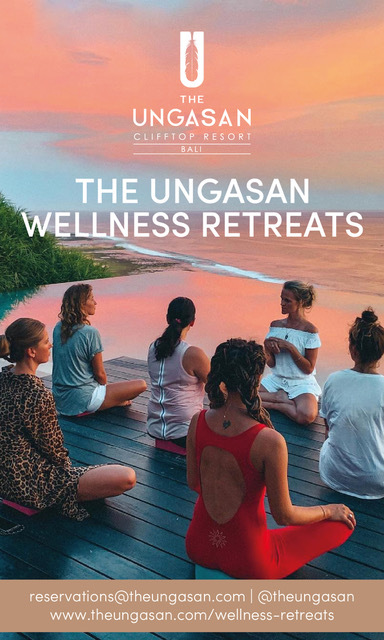 Enjoy smoky woodfired pizzas, homemade rigatoni pasta with meatballs, burrata cheese and sea salt crafted by famed Chef, Jean-Georges Vongerichten. Make sure to turn to the drinks menu, their prosecco is infused with various fruits and don’t forget to try something from the fabulous list of grappa! Dine high in the sky at the spectacular rooftop terrace, kick back and indulge as you sip on a refreshing cocktail before your meal. 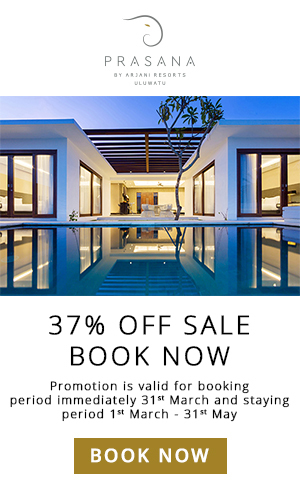 You’ll be spoilt with seamless views over the city and the prices are also reasonable. Lost Heaven is an amazing spot for a romantic night for two or a group of friends to get together. 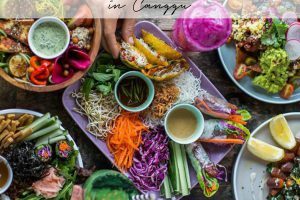 It’s a popular place amongst locals and tourists so it can get quite busy, book in your reservation to make sure you don’t miss out on some truly authentic Yunnan food. Enter to a minimalist interior and indulge in dishes which are a fusion of Thai classics and Western favourites, the perfect combination if you ask us! 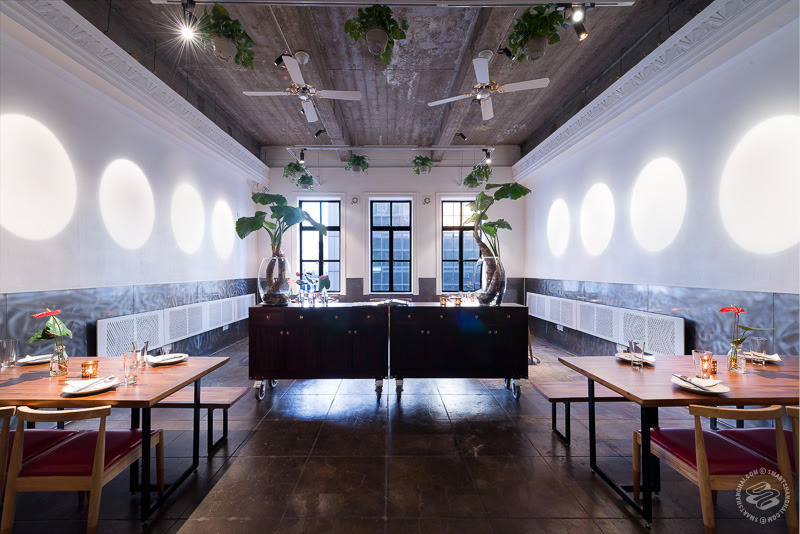 The space is rustic, simplistic and comfortable, with prices at just 200RMB – 250RMB per person. For the wine connoisseurs, their list far passes our test too, sip on a glass of prosecco to start the night right. This bistro has an apartment layout, making it feel homey and warm, the kitchen creates simplistic yet delicious dishes. 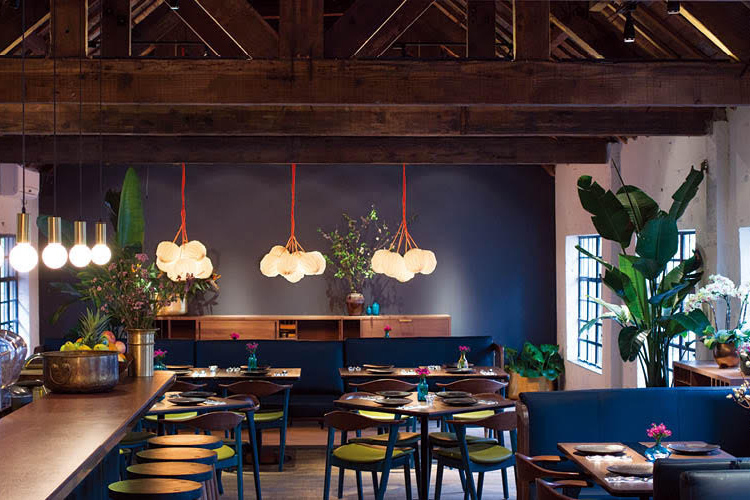 Craig Willis is the chef, previously chef at the Wagas group, and this is his new creative space where he’s able to make his own creations, making his mark on the food industry. 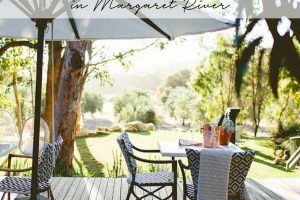 A great place for family gatherings and lunches, or a meal for two in the evening. The beverage menu is broad, don’t leave without trying the Bloody Mary. Set off on a French-Asian culinary journey, unearthing bold flavours, a blend of sour, sweet, salty and umami. Favourites on the menu include octopus tentacles coated in Gochujang. Salmon glazed with Ume-Miso, beef tartare and black garlic with toasted almonds. The dessert line-up shouldn’t be missed either! Try re-contextualised flavours in a creative and inventive new way at this unique restaurant. 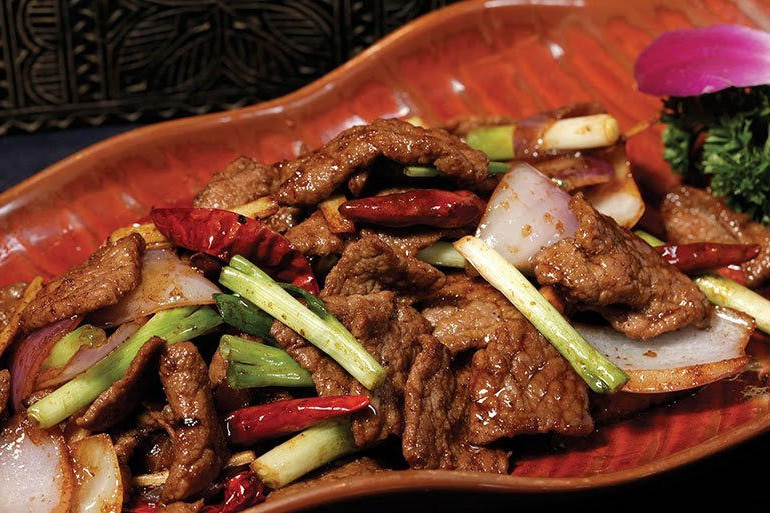 Check the menu for dishes that have been inspired by Guizhou. How about fermented tofu with honey drizzled Chinese clover? The pinewood-smoked beans and pork dish is delivered to the table under glass bell jars. We recommend that you try the ‘Crispy Dates’ dish which is served with roasted turnip, cauliflower, cocoa and curry. Known for its outstanding customer service and ambience provided, the Beach House is inspired by food from the sea. The restaurant opens up to a cosy terrace where you can enjoy a delicious meal. All dishes are nicely executed with a creative flair, offering up plates of grilled octopus, beef tartare with squid and freshly shucked oysters. They also have an extensive list of cocktails and beer on tap. According to Shanghai locals, this pizzeria and bar makes the tastiest, most authentic Italian pizza in the city. The staff are highly attentive and friendly and there is a play area upstairs so mums can enjoy a moment with friends while the kids are at play. Make sure you’re in the mood for carbs, a favourite is the Calzone or any of the mouth-watering pasta dishes. A traditional lasagne won’t disappoint, plus the pasta is is freshly made on site – al dente! 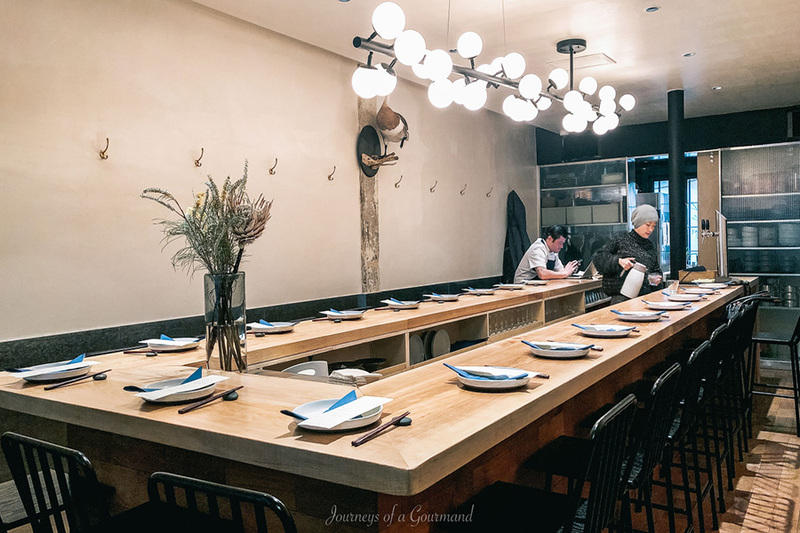 Listed on TripAdvisor as the second most popular Japanese restaurant in Shanghai, this one is a must on your Shanghai foodie trip. 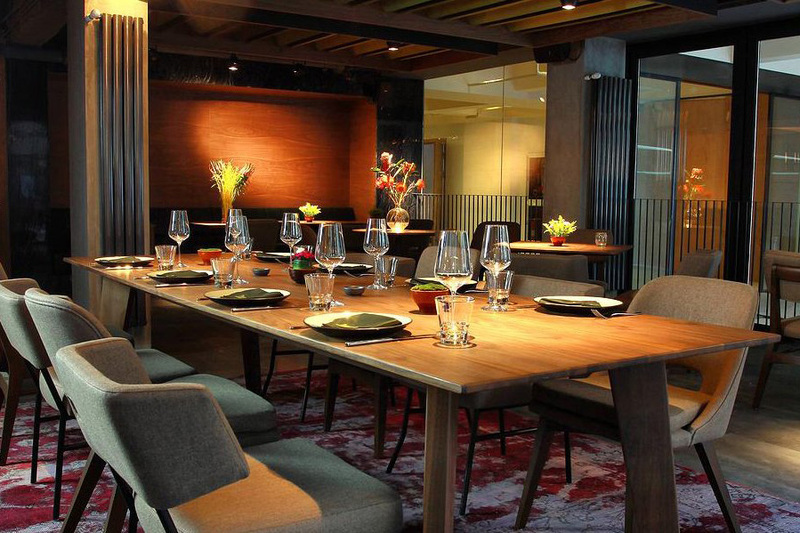 Expect a glamorous and sleek sophisticated environment, serving up modern Japanese fusion dishes. Look out for specials such as the wagyu beef, tuna and salmon taco and fresh Sashimi. They’re located on the 27th floor – so be assured the views are spectacular. 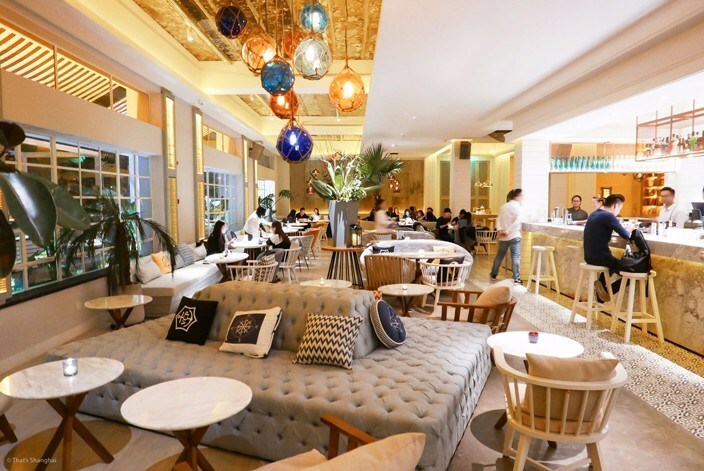 This sophisticated “Restaurant & Martini Kitchen” serves a blend of Australian and Mediterranean cuisine. Bringing forward delicious contemporary dishes and recently releasing their brunch menu, you can come to indulge any time of day. On the menu you’ll find Seabass, Meat Platters and plenty of excellent brunch options. Quick tip – arrive before 7pm for happy hour on wines – ladies night anyone? Fantastic pizza, pasta and desserts are all waiting for you to try at this trendy Italian pizzeria, think seafood, creamy risotto, soups and gnocchi. The lunch menu offers a smaller selection, but the show-stopper comes out for dinner. For those with a sweet tooth, end your meal off just right with some sinful homemade gelato. A great selection of French and Italian wines are also available to choose from. 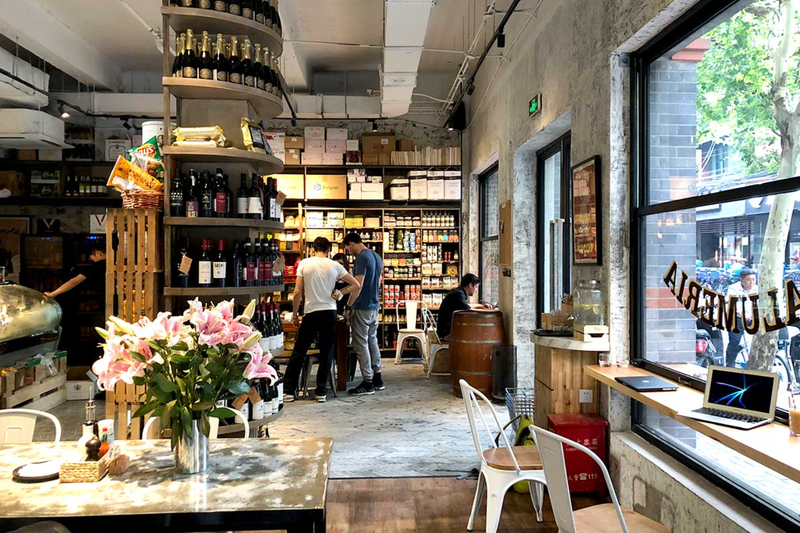 A deli-style shop, Alimentari & Degusteria is owned by the restaurant Popolo Group, who are also the owners of the impressive Italian restaurant above, Gemma. Look for bottled cocktails, delicious paninis and some outstanding meat and cheese platters. The shelves are lined with imported pantry goods and you’ll also find plenty of fresh produce daily. 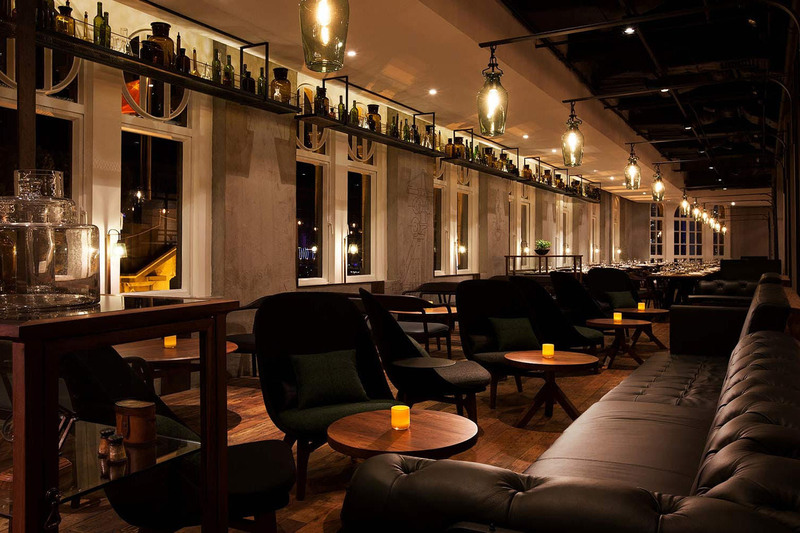 This American style brasserie provides seamless waterfront views of the Bund. You’ll find true classic dishes such as oysters rockefeller, braised short ribs, steak and duck leg confit on the menu. You’ll also see meringues for afternoon tea and wonderful cakes, tea time anyone? Make sure you grab a seat outside for some of the best views in town! 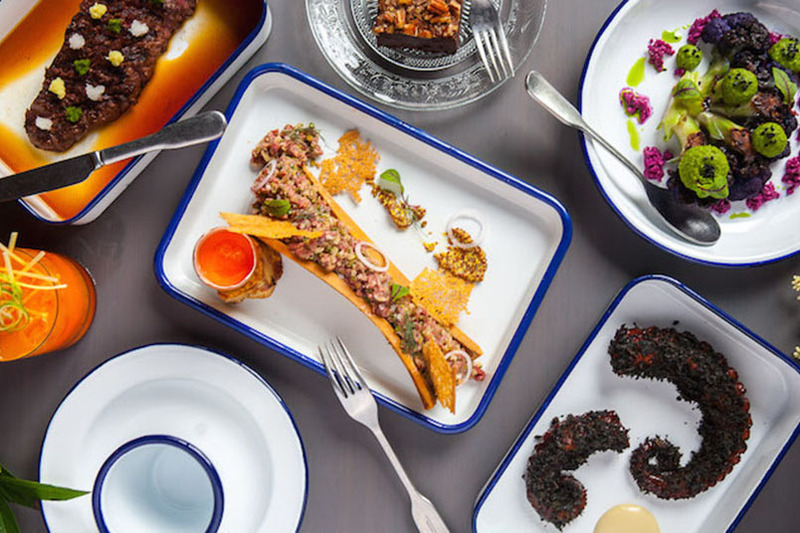 This Peruvian restaurant serves up specialty fusion cuisine at its best with a spectacular creative flair. Dishes are made with fresh produce, including fresh seafood, meat and vegetable dishes, there are some fabulous sharing options so order a few plates! Indulge in the grilled octopus, fresh oysters, the venison or the ceviche; fresh dishes and delicious flavours which will only have you coming back for more! This Italian bistro serves aromatic Italian coffee alongside delicious, buttery pastries catering perfectly to the early risers or work crowd looking for their afternoon pick me up. Also open until late night this is the ideal location for brunch, lunch and dinner – with options of pizza, pasta, seafood and cocktails. 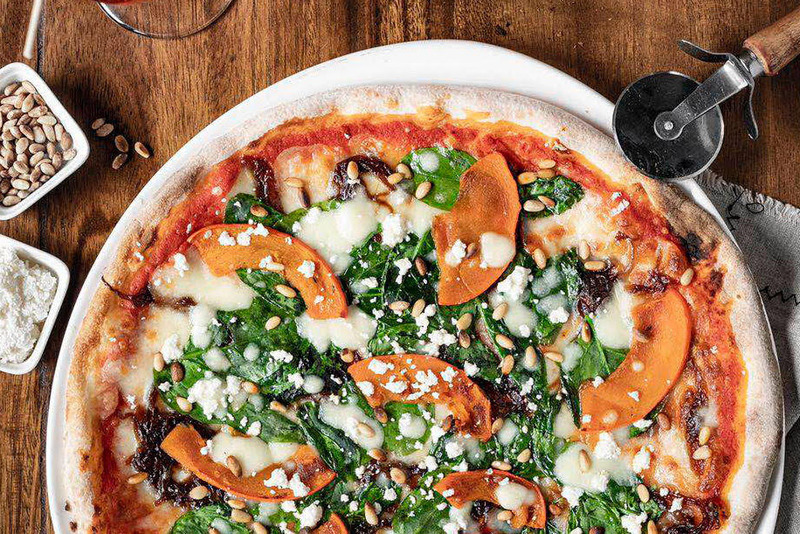 Why not grab the gang on the weekend and indulge in a few pizzas and cocktails? 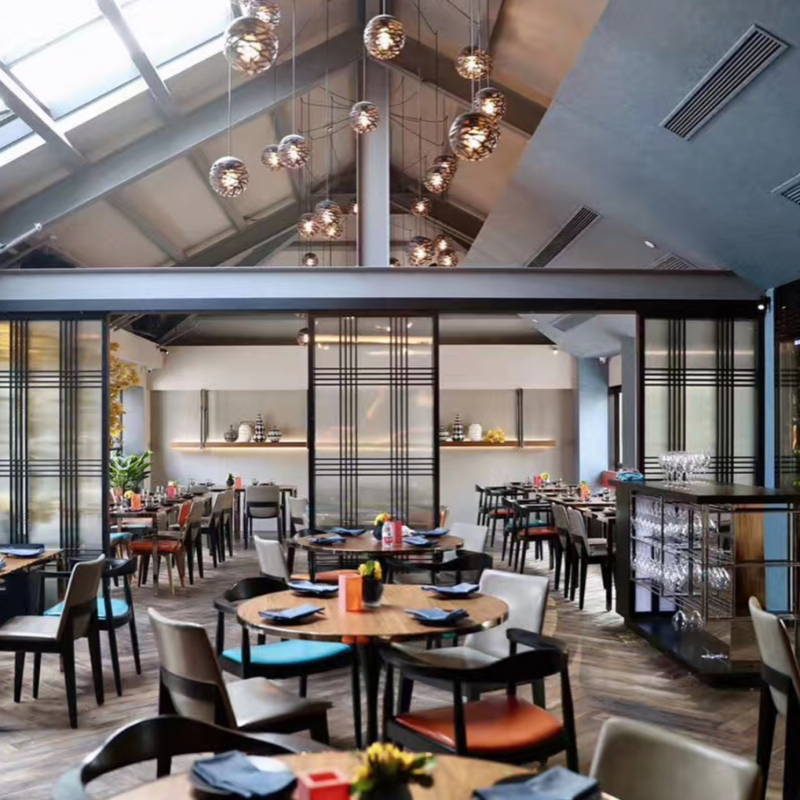 European, Asian and South American influenced dishes can be found at this new spacious restaurant in close proximity to the waterfront area The Bund. Drinks are creative and the place has a reputation to be a good alternative to the highly popular, The Nest. Enjoy the dimmed mood lighting as you dig into delights such as antipasti, tuna tartare and next-level cocktails concoctions! 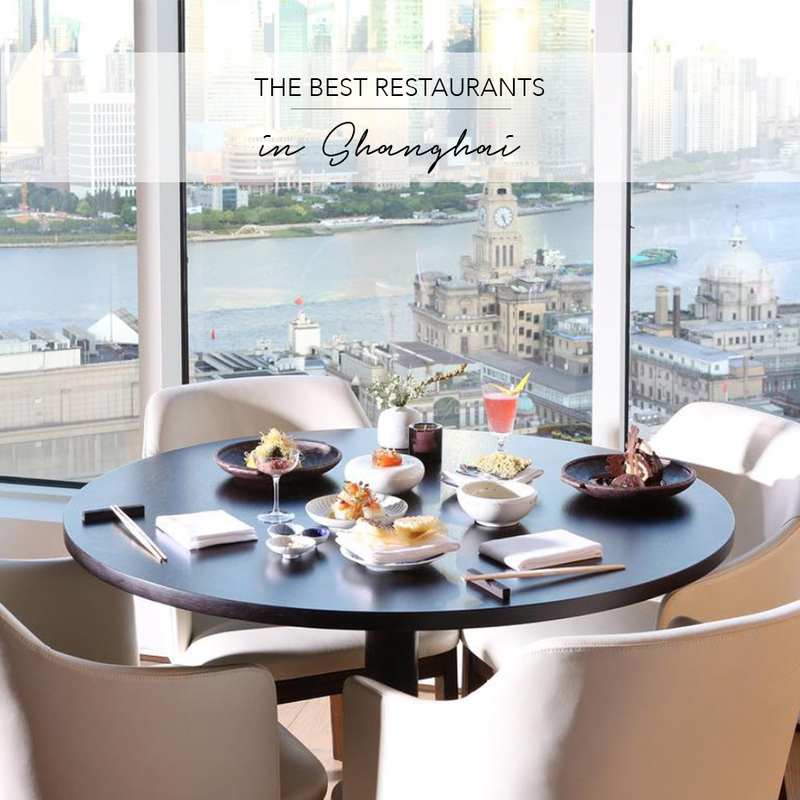 Did you enjoy The Best Restaurants in Shanghai guide? 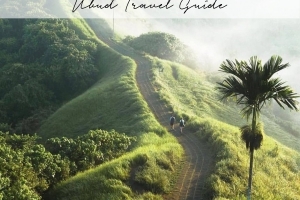 Are you a seasoned traveller? Get inspired with The Asia Collective’s foodie guide revealing the Best Restaurants in Singapore!